SINGAPORE, 26 SEPTEMBER 2018: The Football Association of Singapore (FAS) today announced the draw results of the 2018 FAS Football Association (FA) Cup. There are 31 teams – from the National Football League (NFL) Division One and Two, and the Island Wide League – participating in this year’s FA Cup. 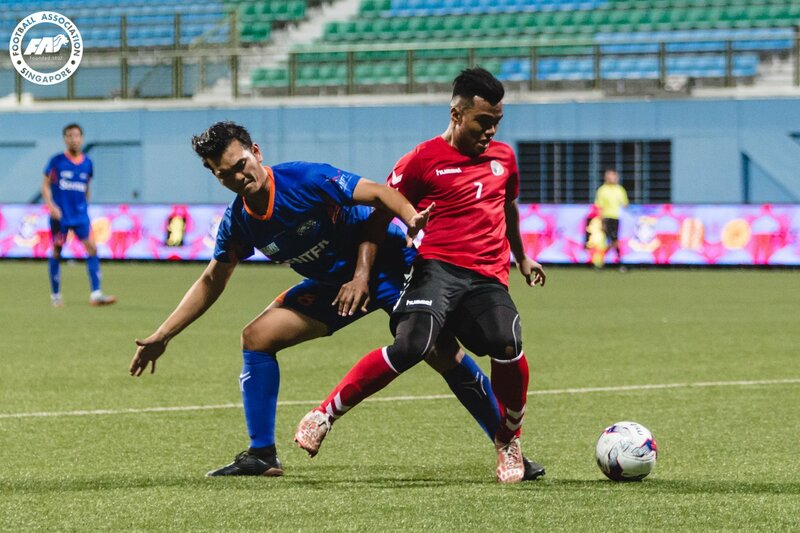 The competition will be played over a single-leg knockout basis, with 2017 NFL Division One champions Yishun Sentek Mariners FC receiving a bye to the second round. Click here for the results of the draw. Details of the fixtures will be released at a later date.